Fishing like nowhere else on earth. 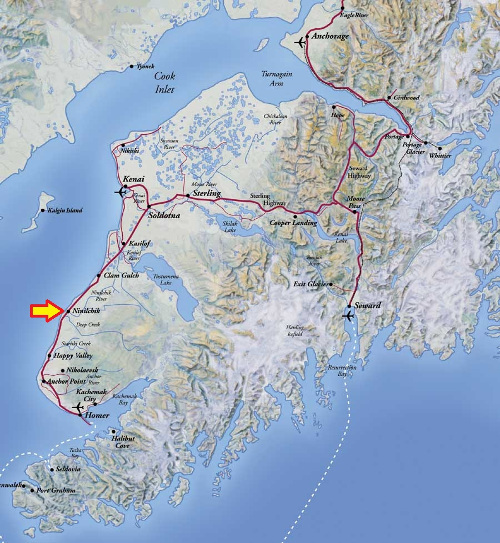 Gotta Fish Charters offers premiere Alaska fishing adventures in Ninilchik, Anchor Point, and Homer. 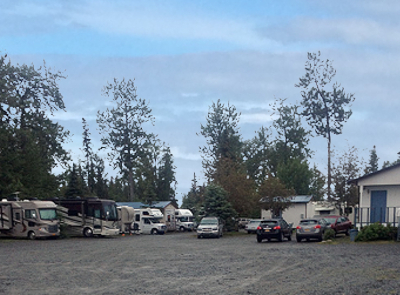 We are located on the Kenai Peninsula, 4 hours south of Anchorage in the quaint town of Ninilchik. We strive to offer the best halibut and salmon fishing charter trips in Alaska! We love chasing big halibut! Putting up great racks of these delicious game fish is what we are known for! We offer full day halibut charters and provide everything needed to catch these famed Alaskan giants! Cook Inlet is famous for its salmon fishing! We offer a few different types of salmon fishing trips. From combination trips to straight salmon chasing, Gotta Fish Charters loves to put some chrome in the boat! Click the picture above to see our salmon and combination fishing trips! 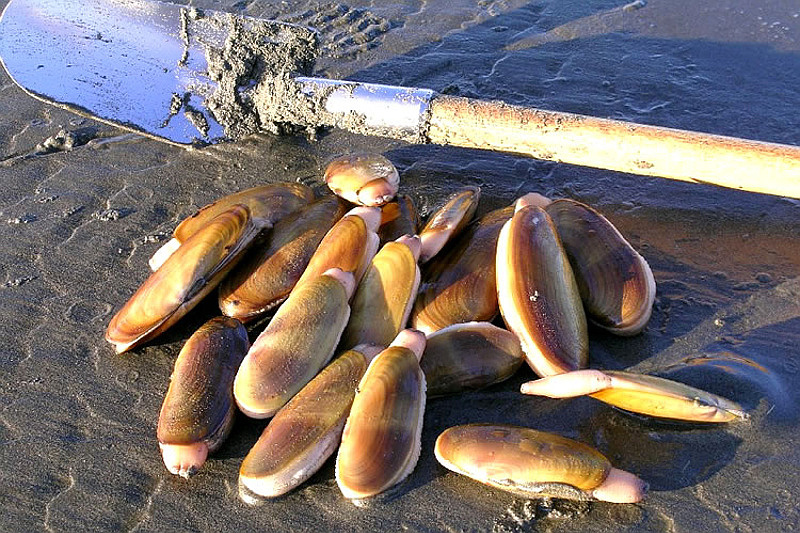 The western beaches of Cook Inlet have some of the richest razor clam beds found anywhere on earth. During extremely large tides, we offer clam digging charters to these remote beaches. We provide everything needed to fill up a few buckets of these scrumptious clams! 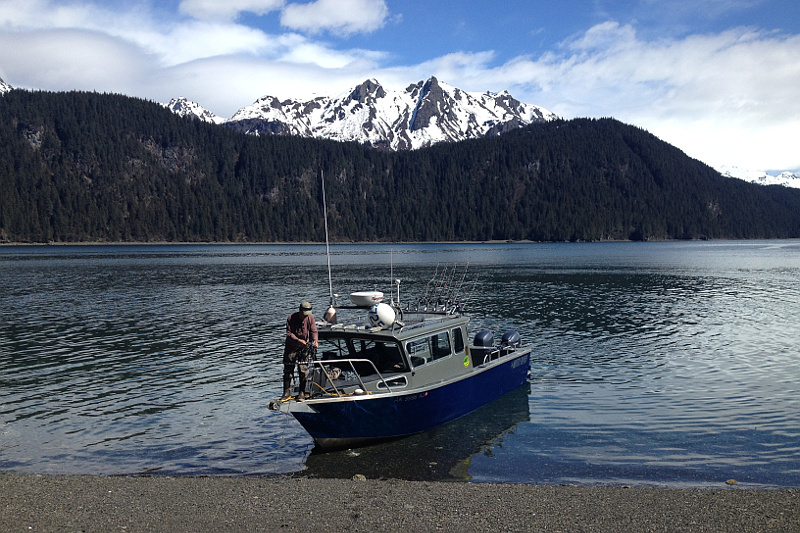 Our boats are available for a variety of other Alaskan activities! We can accommodate photography and videography charters, personal whale watching charters, or back country excursions. Give us a shout and let us know what you are looking for! 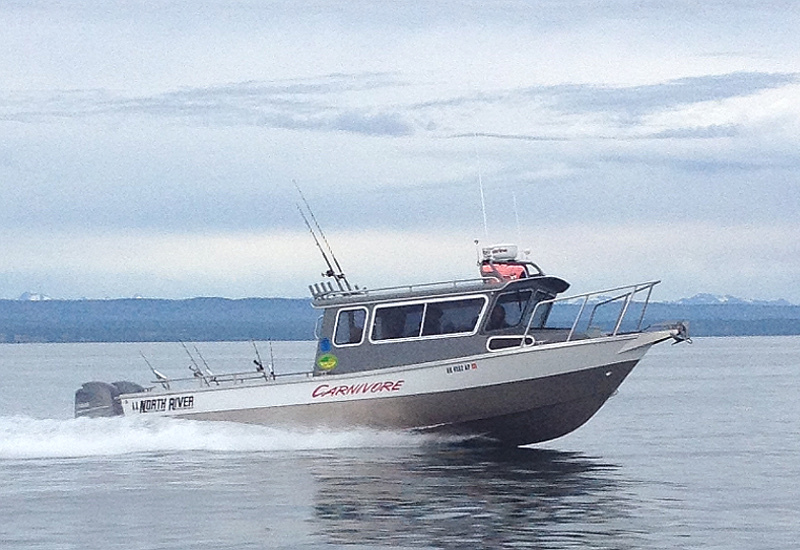 The “Carnivore” is owned and operated by Captain Al Henderson. Built in 2015, the Carnivore is a 29ft North River powered by twin 150hp Yamaha 4 stroke engines. Our boats have a sharp V bow design that provides an extremely smooth ride. The “A&M” is owned and operated by Captain Al Sherman. Built in 2008, the “A&M” is a 29ft North River powered by twin 150hp Yamaha 4 stroke engines. Our boats have ample deck space and indoor seating. Perfectly suited for the Alaska salt water. ~ Every fisherman knows there is no substitute for experience! Captain Al Sherman and Captain Allen Henderson have 40 years of combined experience guiding halibut fishermen on Cook Inlet. ~We absolutely love to fish! Chasing big halibut is our passion and we are pretty darn good at it! ~Our boats are our pride and joy! The “Carnivore” and the “A&M” were both built in the last 10 years. 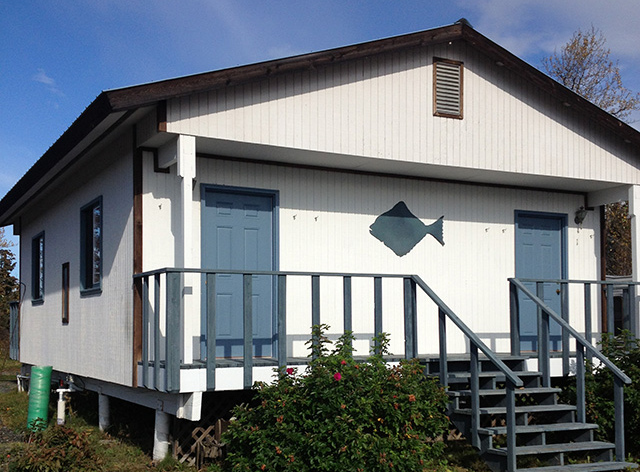 Modern, safe, and fully equipped for Alaska saltwater fishing. 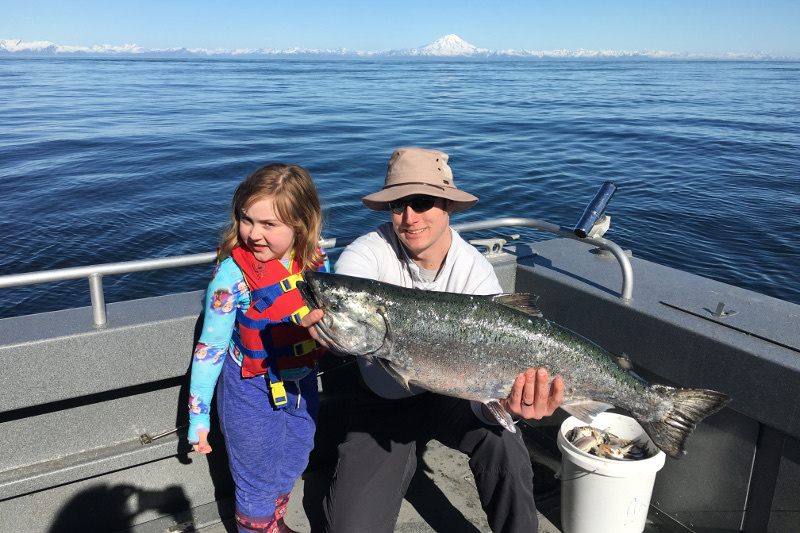 ~We believe that experienced captains, beautiful boats, excellent fishing, and excellent customer service is the recipe that makes us the best charter company on the Kenai Peninsula! ~We promise to bend rods, have fun, produce smiles, and put fish in the box! Best fishing on the Kenai Peninsula! Hands down, the best charter outfit on the peninsula. 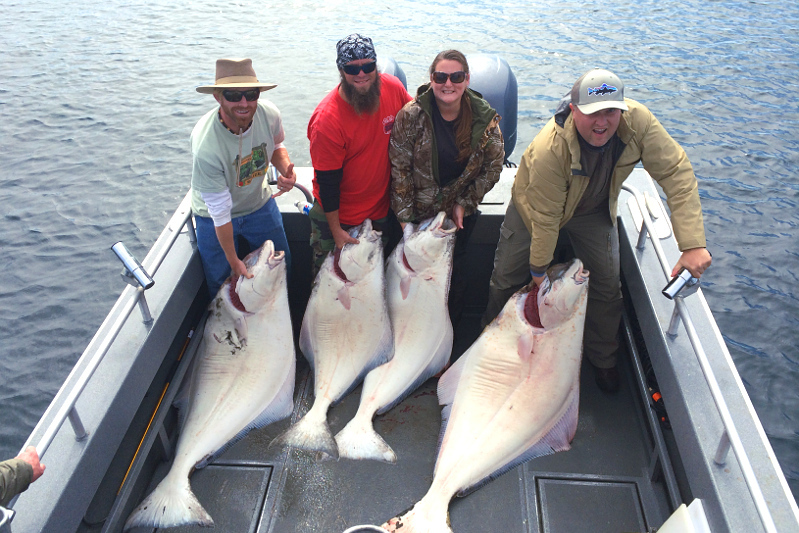 When Alaskan locals want to go halibut fishing, they call up Captain Al with Gotta Fish Charters. Absolutely the best fishing charter team on the peninsula!!! Captain Al and first mate Adam, made sure we caught big fish (over 100 Lbs). Everyone caught big fish. They made sure the lines were baited with fresh bait, ad help land fish, and OMG did a great job of cleaning when we returned to camp! Fantastic trip! Our family spent a great day on the water aboard the Carnivore with Al. Both the boys, ages 10 and 12, caught an 80 pounder as well as many other fish and had a ball. I’ve fished out of Ninilchik before and in my experience you wont find a better outfit to go with than these guys. Great and friendly captain and crew on a fast and spotless boat. Very well maintained gear, which isn’t the case with some other outfits! Because the fishing is absolutely incredible! Cook Inlet has the best halibut fishing on the Kenai Peninsula! Unlike other locations in Alaska, Cook Inlet offers the perfect halibut habitat, shorter run times, spectacular fishing, and much bigger fish! Cook Inlet is also an incredible salmon fishery. King salmon, silver salmon, and red salmon fishing is world class on both the salt water and our local rivers. Millions of salmon enter Cook Inlet each summer in search of their spawning rivers.The world record king salmon swam right by us to get to the Kenai River. We have the largest king salmon in the world swimming around Cook Inlet! 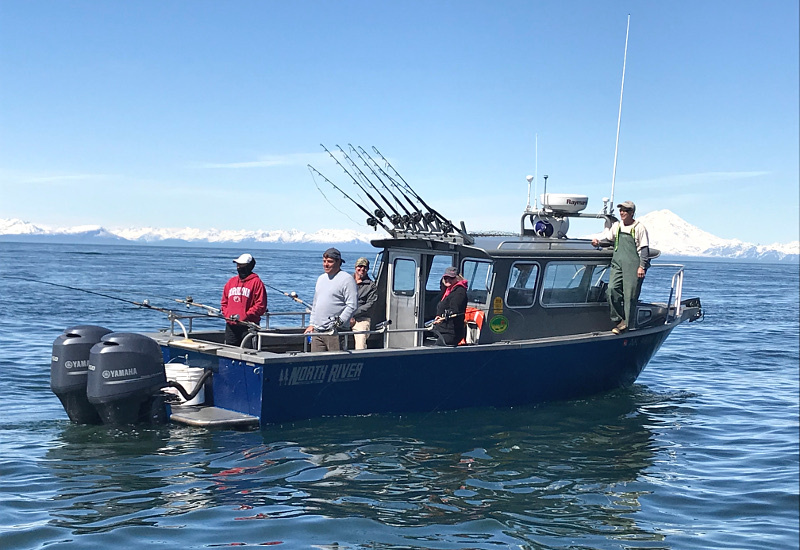 Over the years, we have learned that big halibut and salmon schools are found in different areas of Cook Inlet at different times of the year. We usually launch our boats from Ninilchik, but if the best fishing is closer to Anchor Point or Homer (30 minutes down the road), that’s where we launch to keep boat travel times as short as possible! 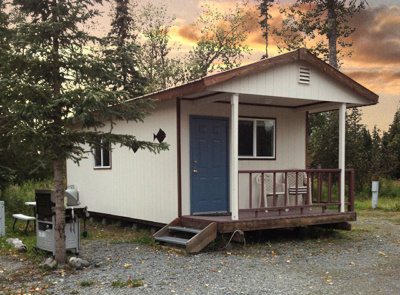 Located 4 hours south of Anchorage, Alaska on the Sterling Highway. Offering halibut and salmon fishing charters on the western shore of the Kenai Peninsula. Fishing Cook Inlet out of the ports of Ninilchik, Anchor Point, and Homer, Alaska.